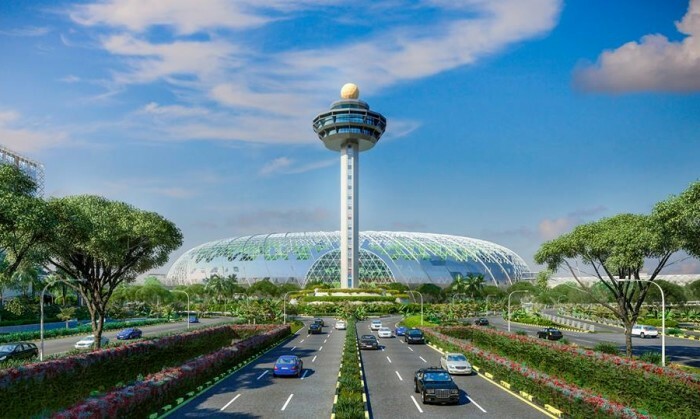 Changi Airport Group (CAG) has appointed FALCON Agency as its full-service email marketing agency for its Changi Rewards Programme, following an open pitch held in August. The length of appointment is 12 months, with an option to renew for another 12 months, and covers the local market. The agency will be tasked with developing cross-channel customer life-cycle communications and campaigns on the Changi Rewards marketing platform. This is including but not limited to the implementation of automated life-cycle programs, calendar planning, creative development and on-going optimisation, according to a press statement. “We chose FALCON because it had the right experience and were able to demonstrate a synergy of strategy, creativity and technical capabilities that we were looking for in an agency partner,” Shirley Tui, senior manager, CRM at CAG, said. “We are elated to be given the opportunity to work with a well-loved brand such as Changi and to play an important role in developing the life-cycle strategy for Changi Rewards,” Kelvin Koo, managing director at FALCON Agency Singapore, said. Most recently, CAG shortlisted six agencies for the next round of its creative and digital pitch. The shortlisted agencies were incumbent J. Walter Thompson Singapore, Blk J, BBDO Singapore, Ogilvy & Mather Singapore, TBWA Singapore and TSLA. The pitch, which was launched in August is managed by R3, with the appointed agency being responsible for strategic planning and creative services, as well as offer digital marketing and maintenance services for CAG’s digital assets. Currently, CAG works with Havas Media Singapore for its media buying. The agency was appointed in May 2015 for a period of two years, with an option to extend for another two. The account is reported to be valued at SG$16 million. Sustainable cost management and strong domestic marketing were key factors in profit growth. ..